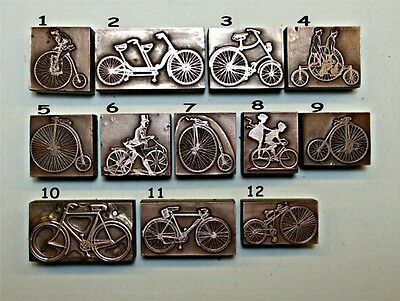 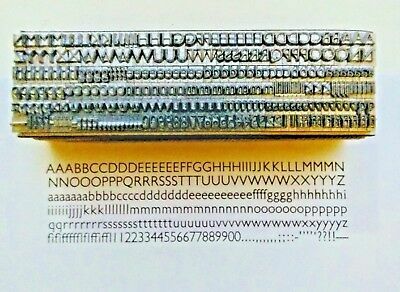 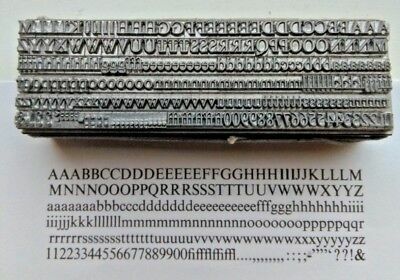 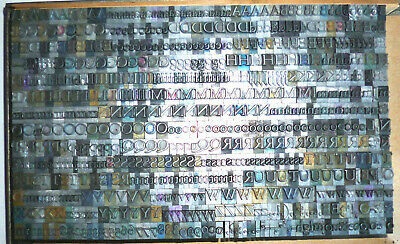 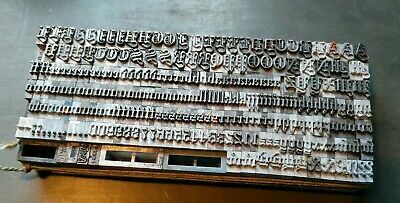 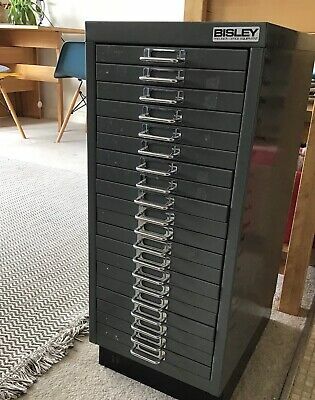 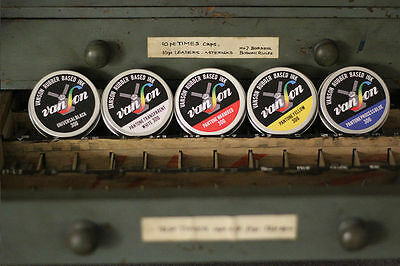 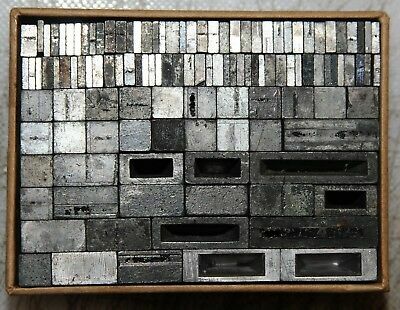 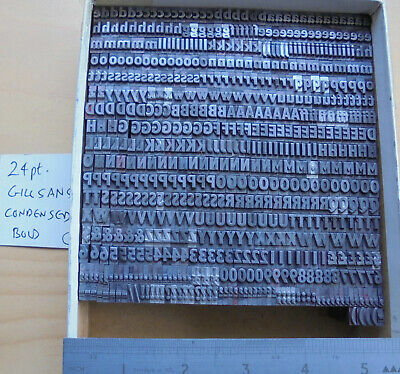 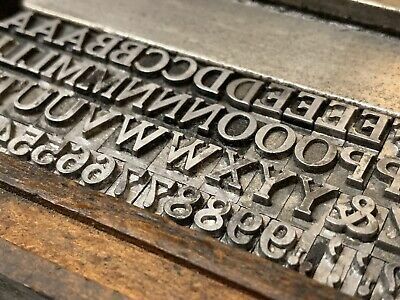 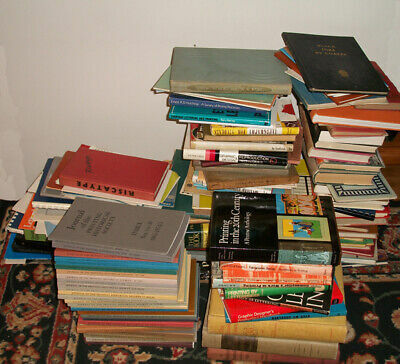 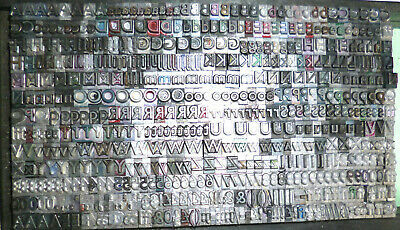 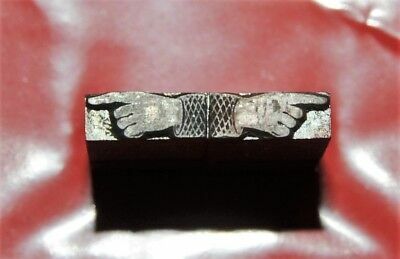 Letterpress - Collection Of Books - Typography, Printing, History Etc. 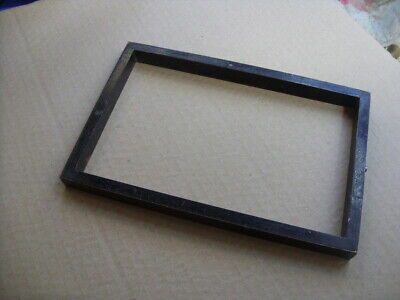 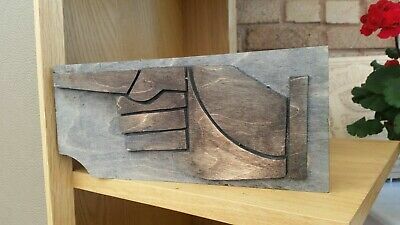 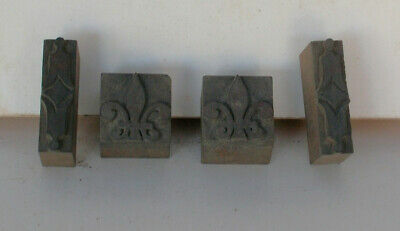 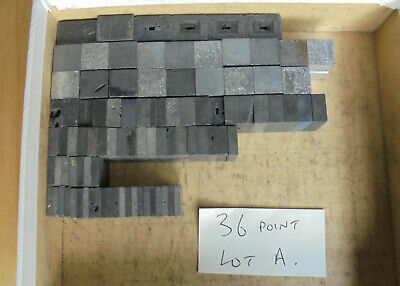 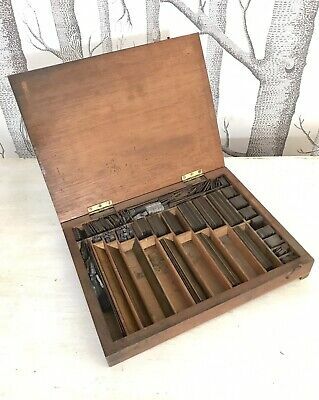 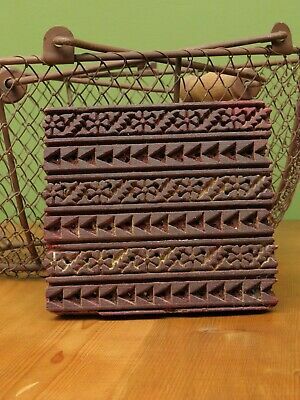 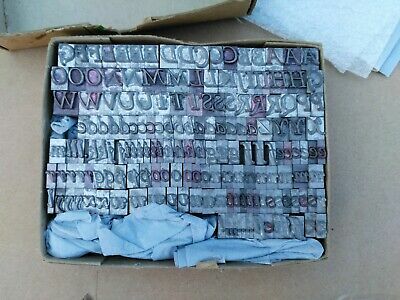 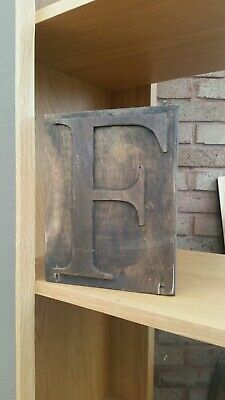 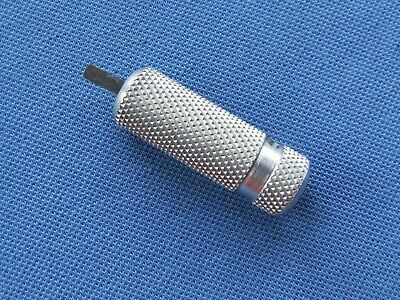 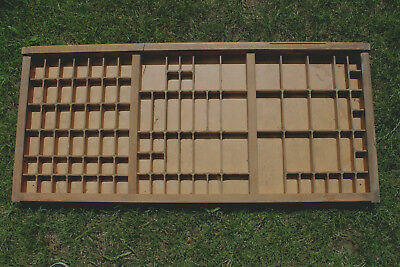 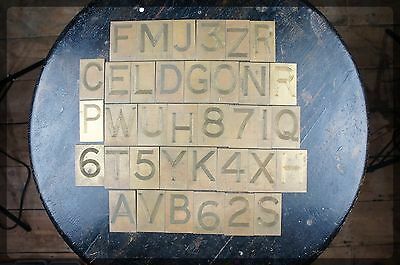 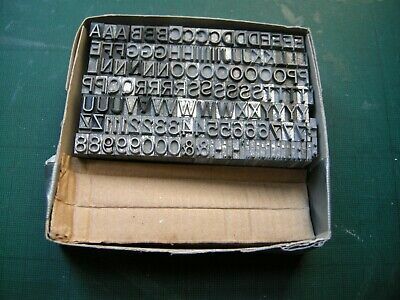 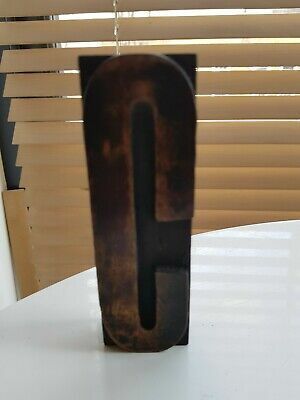 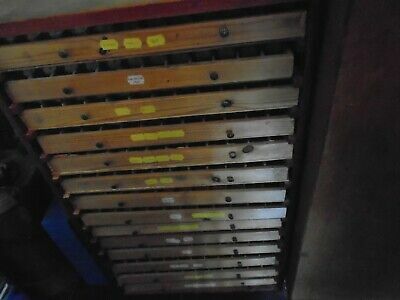 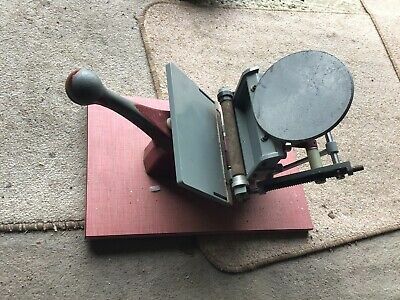 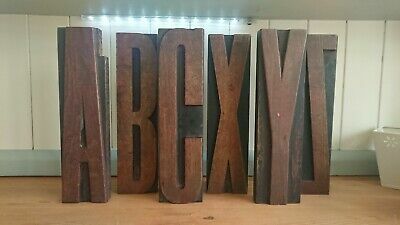 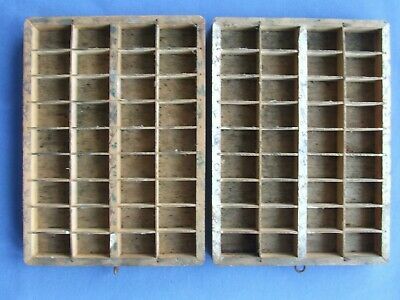 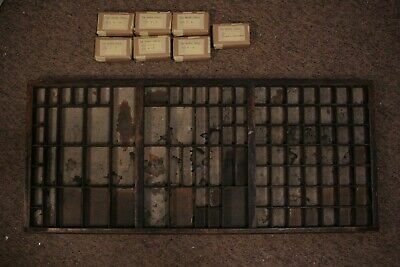 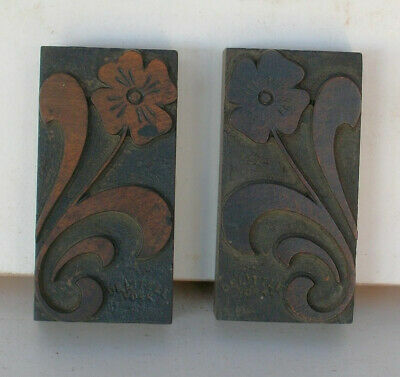 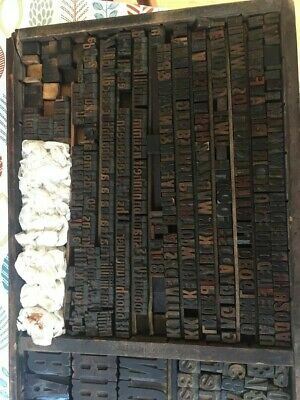 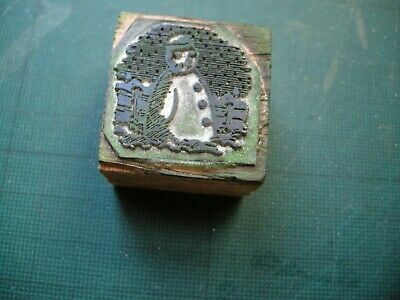 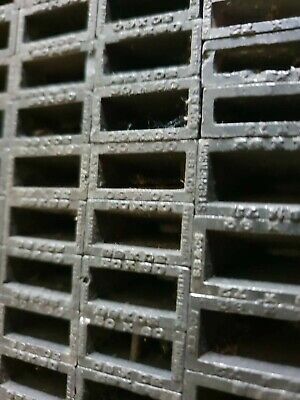 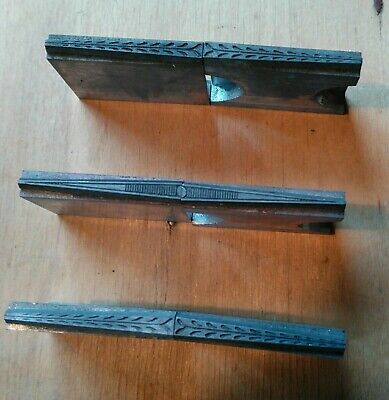 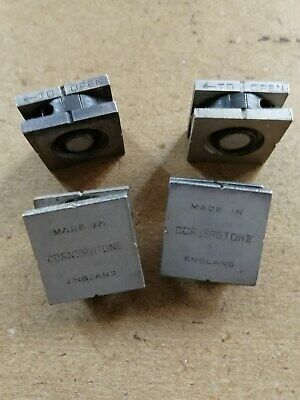 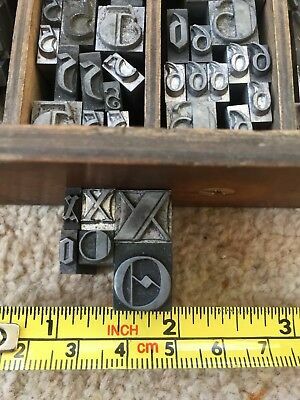 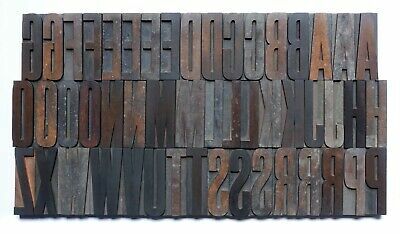 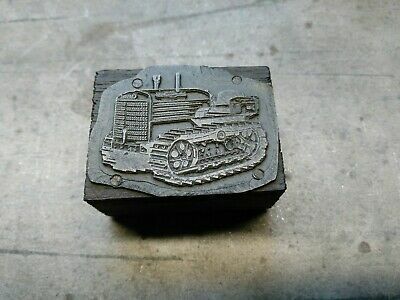 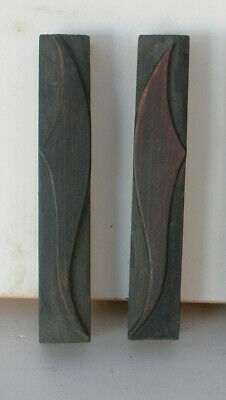 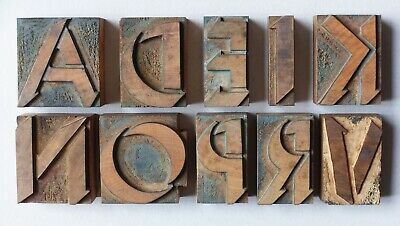 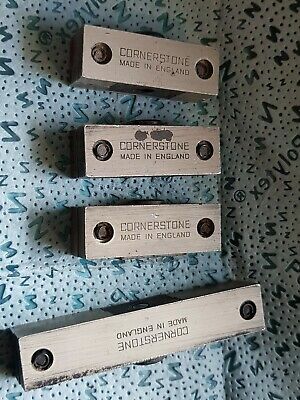 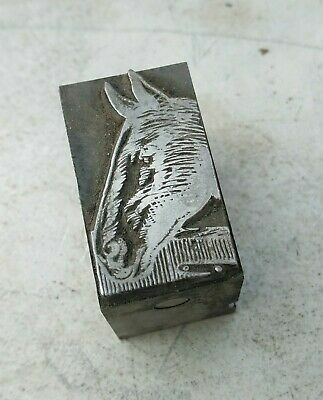 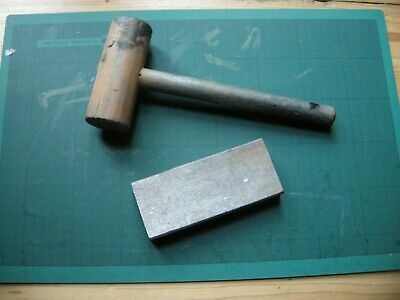 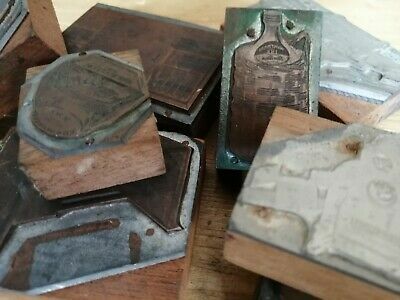 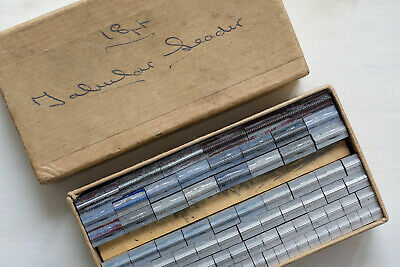 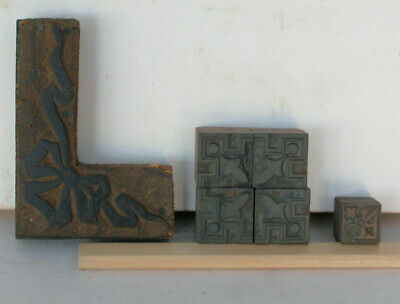 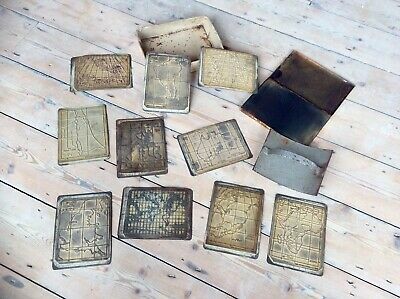 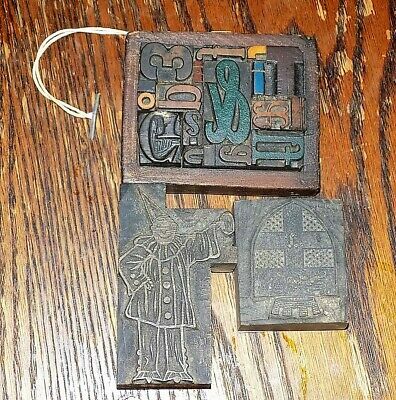 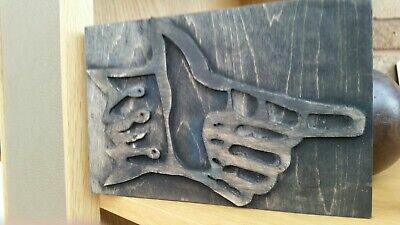 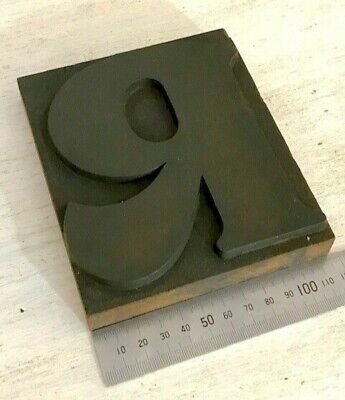 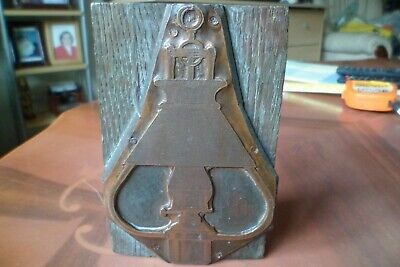 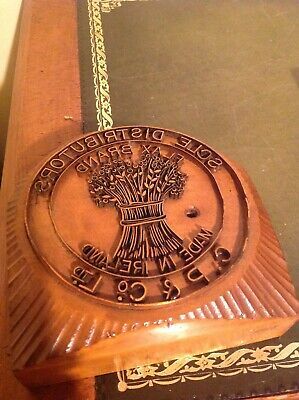 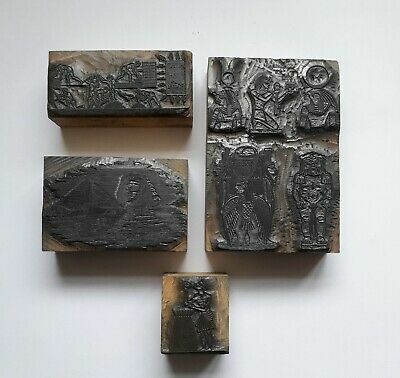 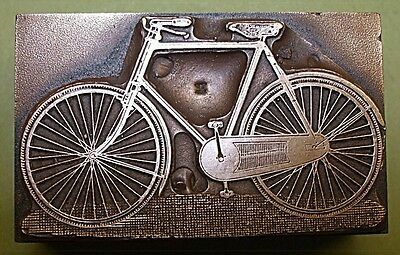 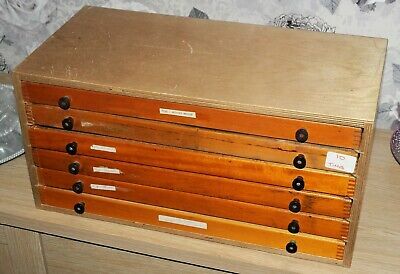 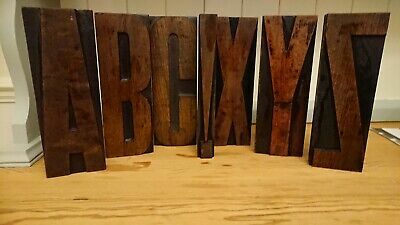 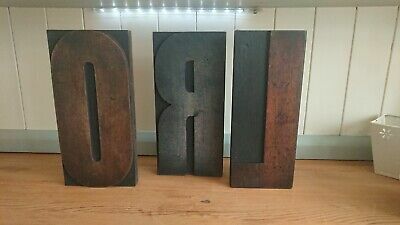 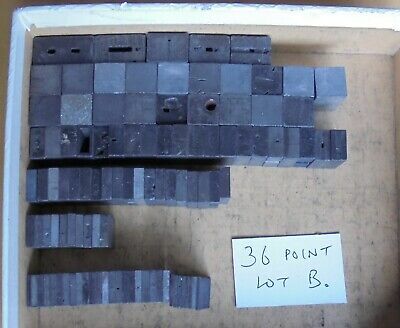 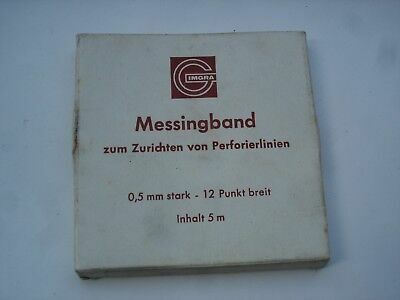 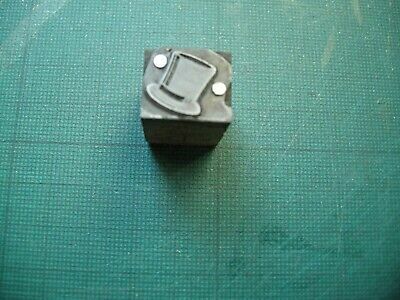 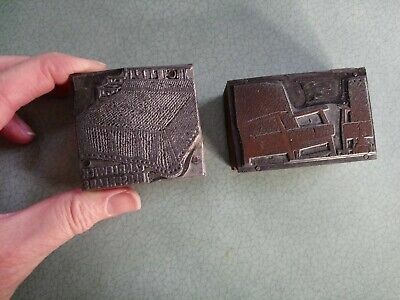 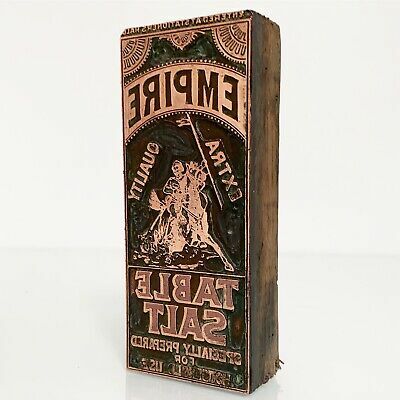 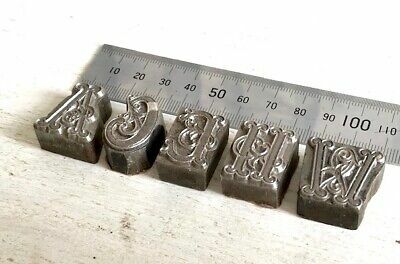 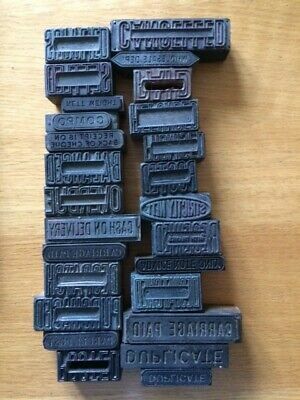 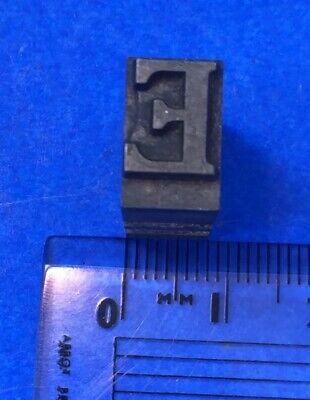 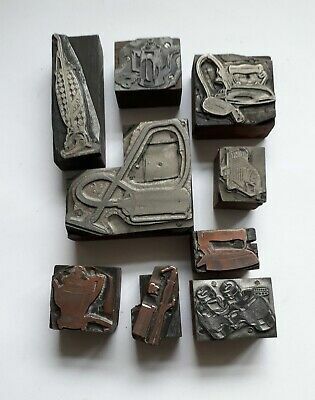 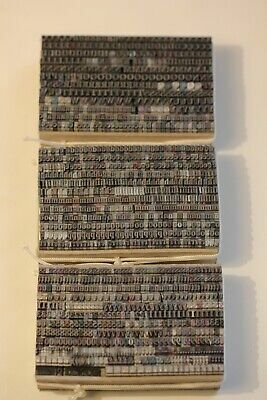 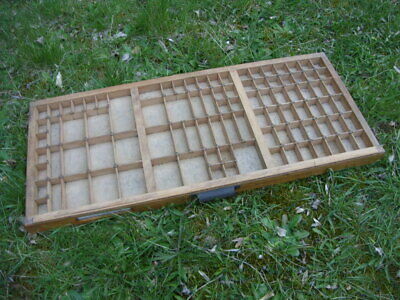 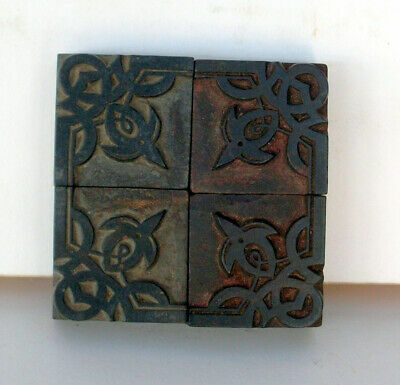 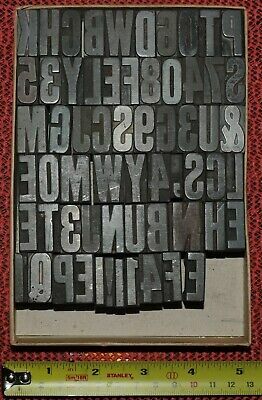 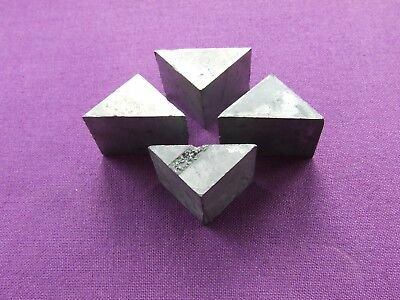 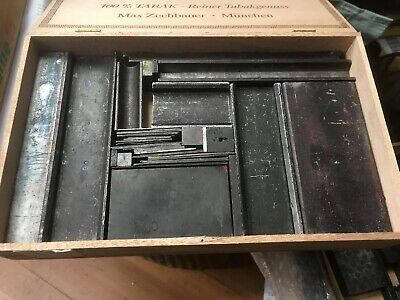 Antique 213mm 8 1/4" High Letterpress Wooden Printing Block Letters and ! 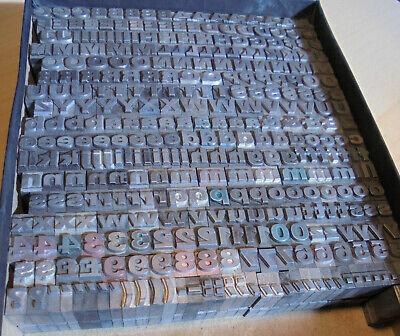 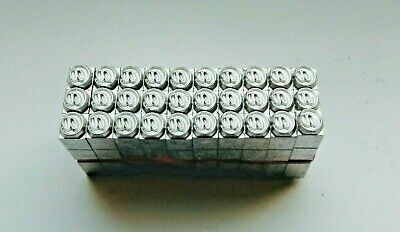 Bespoke Order Printing Letters As Agreed By Email With Me. 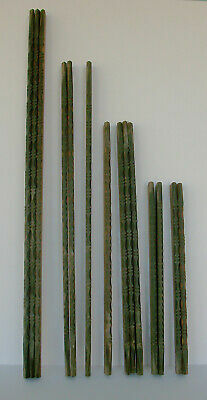 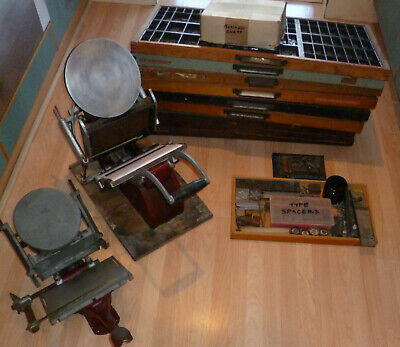 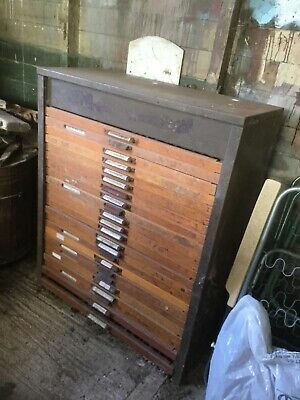 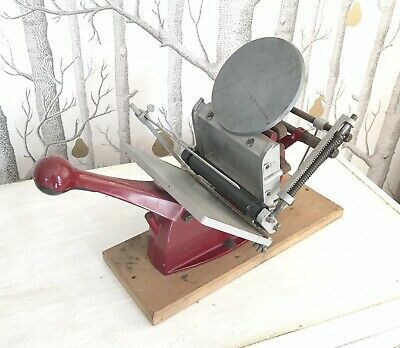 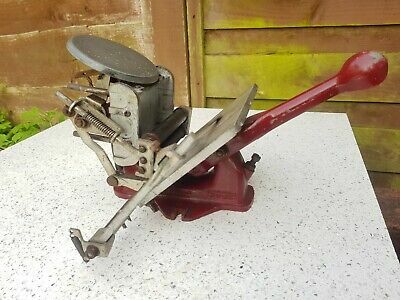 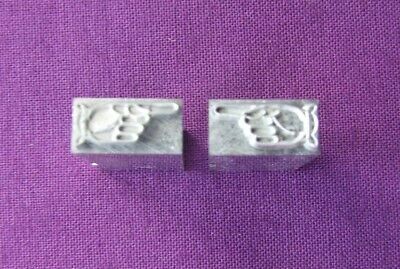 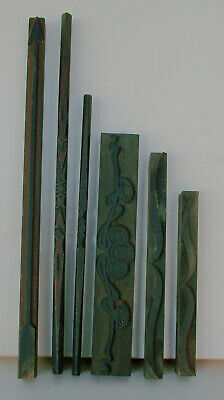 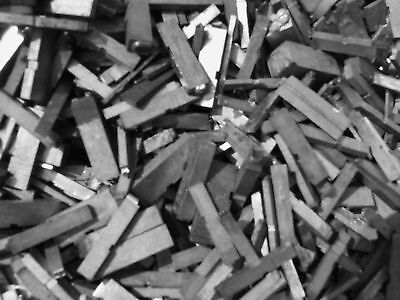 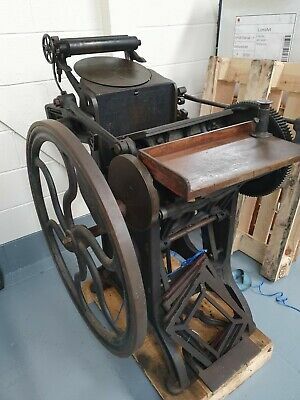 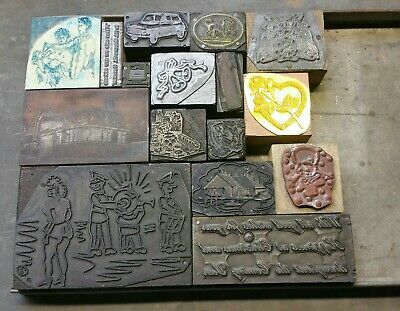 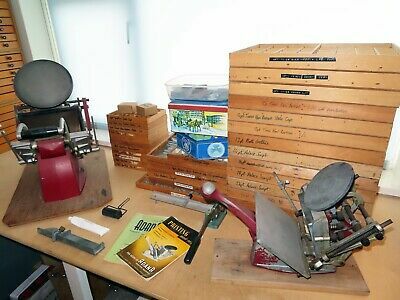 Antique letterpress printing press, Cropper, platen - printing until recently.